Road tripping around Iceland creates tons of memories. Predominantly good ones, of beautiful sights and impressive experiences. 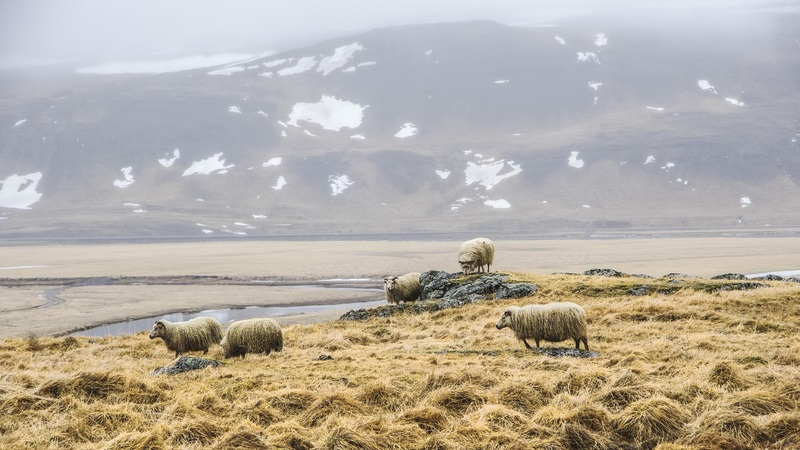 But sometimes you prove to be so ill-adapted to Iceland that even the sheep start staring at you. This was one of those moments. We were nearing the end of our 8-day road trip, and one of the last things on my bucket list was to lay my hands on a particular beer from the Steðja brewery, Hvalur 2. The secret ingredient is sheep dung smoked whale testicles (Iceland is still a whaling nation), and the beer caused a bit of an international stir when it was released. The brewery is a small farm in the middle of nowhere however, and meant a 4 hour detour as we had to circle around a glacial valley to get there. Enter my map reading skills. I noticed a small road that cut across the whole loop Google wanted us to drive. It even had a road number next to it, so what could wrong? We were driving a 4×4 after all. We started off on the gravel road, all smooth sailing. Half an hour down the road though, gravel became pebbles, and pebbles became actual boulders with mud pools. With the classic human idea of “let’s make it to the next corner and see if it is any better after that,” we managed to get a little farther before realizing that getting stuck out there was not on our experience bucket list for Iceland, so we accepted defeat and started making our way back to the highway. All this under the condescending stare of this group of sheep, with the highway we were supposed to take still visible in the background. By the time we actually made it to the brewery, it was all closed up. 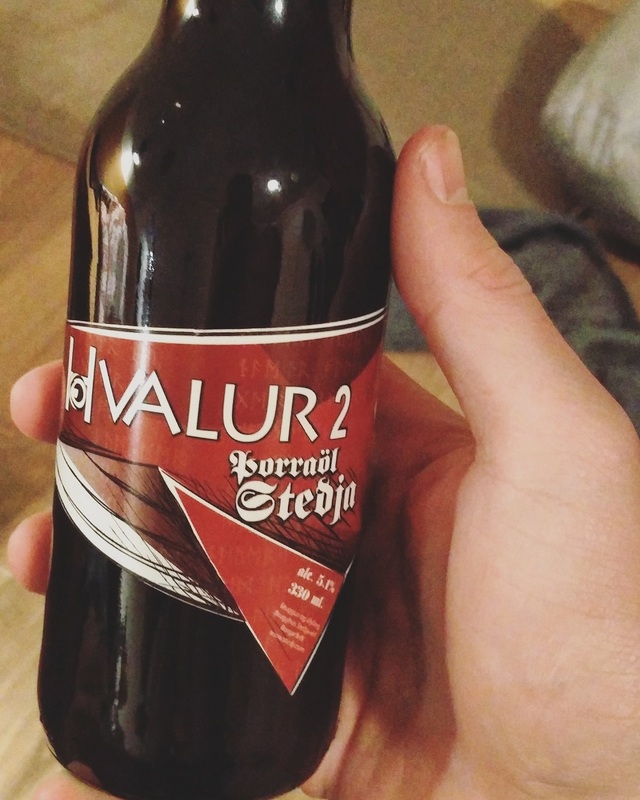 Luckily we found a six pack of Hvalur 2 in the nearby town as a consolation prize. Next time, I’ll just stick to Google Maps. Did you really drink that beer?